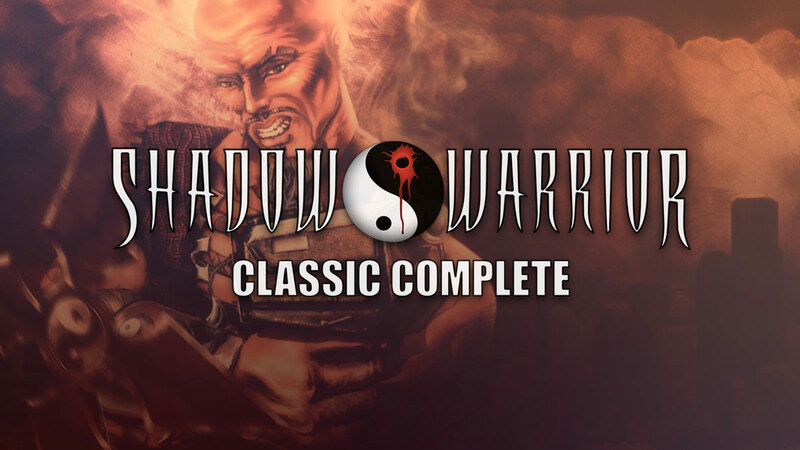 Shadow Warrior, the classic 1997 3D Realms first-person shooter, is available for free from GOG. The game runs on both Windows and macOS, and includes both expansion packs, Twin Dragon and Wanton Destruction, as well as the game’s soundtrack. You can also pick up the remastered “Redux” version of the game from Steam for just $0.99 as part of the 2017 Summer Sale. So if you’re itching for some classic FPS gaming, act fast!